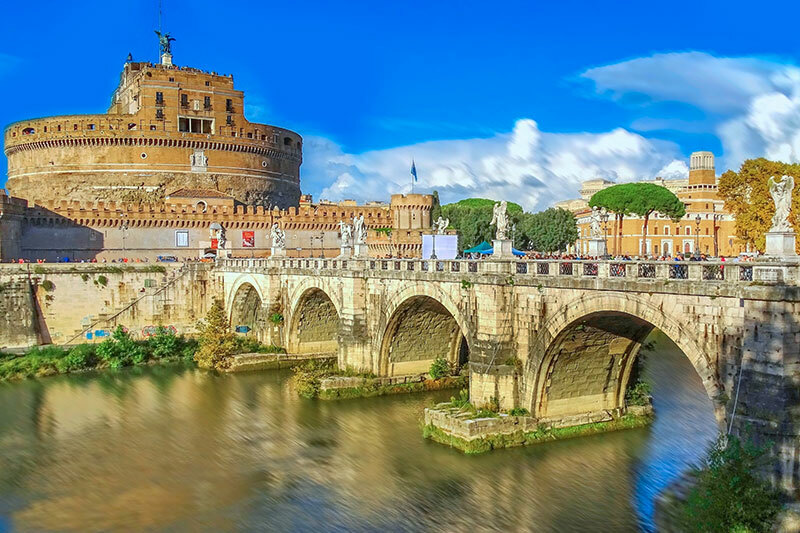 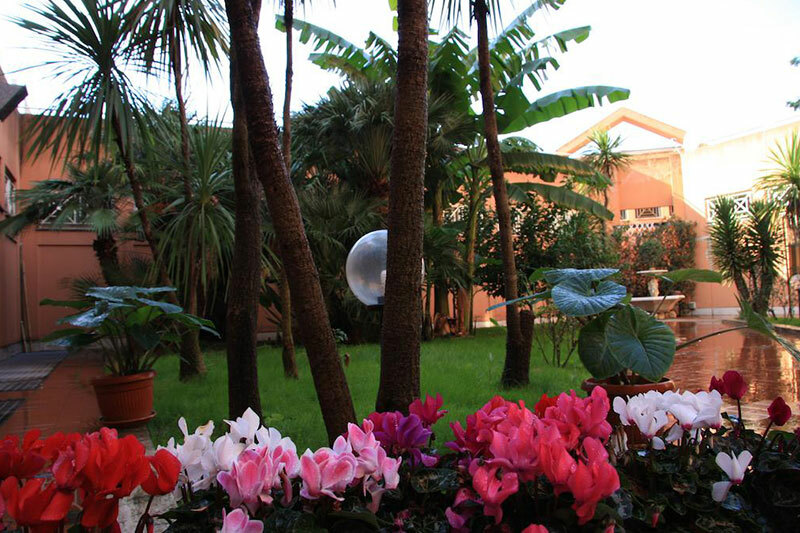 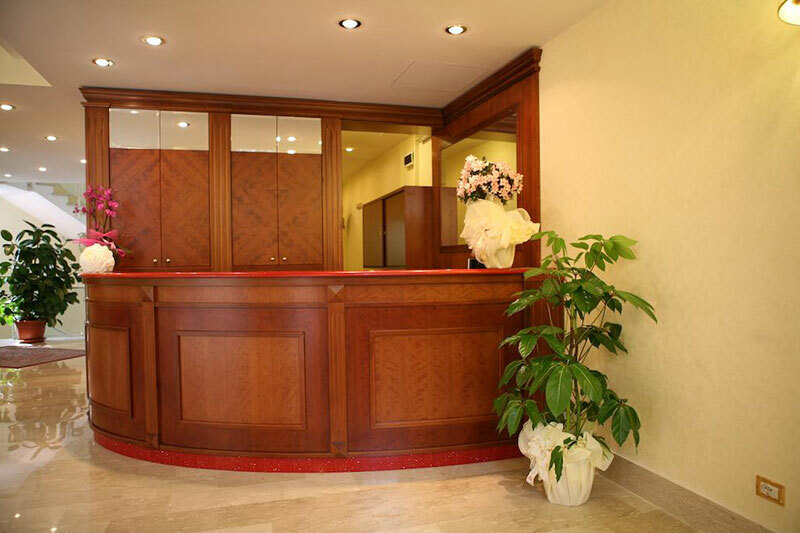 The Città 2000 Hotel enjoys a privileged location: it is situated in the Rome’s Tor Vergata University area and close to the Tor Vergata General Hospital. 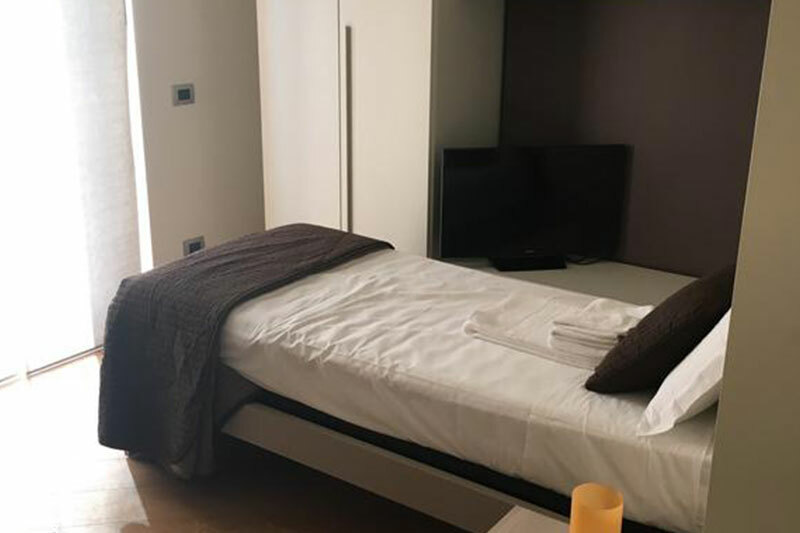 An ample private garage, closeness to the GRA (500 meters) and the A Metro Line, makes the Hotel the right choice for those travelling for business or for pleasure travellers that want to avoid traffic and parking problems. 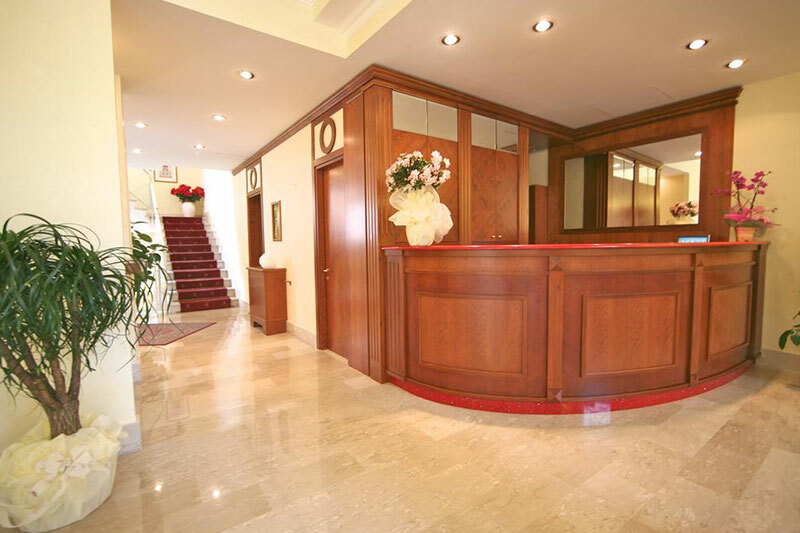 The Hotel was bought by the Marsili family in 2002, it has got 54 bedrooms on 3 floors. 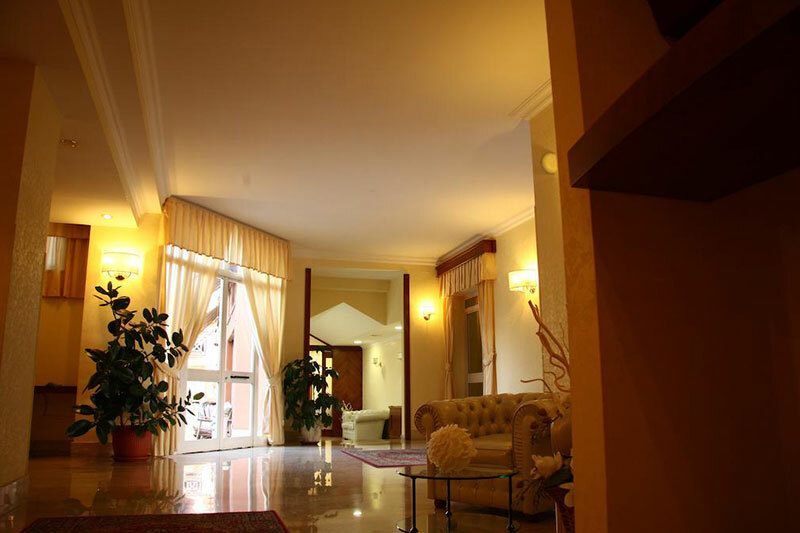 The rooms all are spacious and comfortable to ensure a pleasant and relaxing stay. 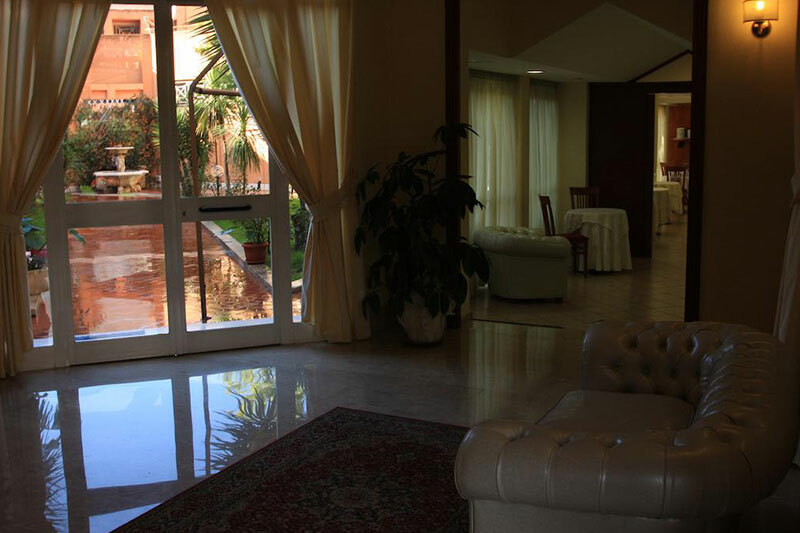 The Hotel guests can avail of the Hotel Restaurant to taste delicious traditional food specialties.